LG has just released their Optimus G and is creating ripples in the smartphone market. 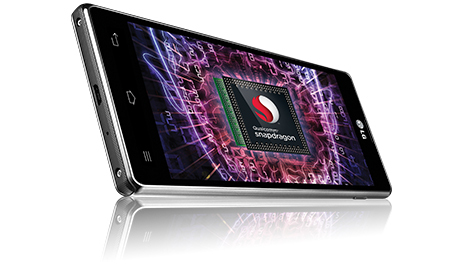 It is powered by the Snapdragon chipset and has four Krait cores that add to its power. The new smartphone has impressive specs with a stunning 4.7-inch display that has a remarkable 1280 X 768 pixels resolution. The True HD IPS plus screen will ensure that the images are sharp, and it has a 318ppi as the pixel density. This is not the first model that LG is sporting the True HD screen in and their previous models have proved their worth. One believes that the new model will be equally good. When you compare the features with the others in the same category, you will realize that there aren’t many who offer what the LG Optimus G is offering. This smartphone has all the ace benchmarks and provides the smoothest navigation (UI). It also has some great software loaded onto it to provide the maximum versatility possible. The sleek design and the ultra slimness are what you will notice when you pick up the LG Optimus G.
Both, the front and the back of the smartphone are covered in smooth, gleaming glass, with the sides sealed off in quality plastic that is very durable due to the six-axis laser process that it had to go through while manufacturing. When it comes to reflectivity, the LG Optimus G is as bad, if not worse than the iPhone 4 from Apple. It could be because of the gleaming glass, and it can be harsh on your eyes. However the viewing angles are simply wowing, especially when you look from the sides. However, you will notice the color shift when you turn it around a bit, this drawback though, is the bane of most smartphones today. Coming back to the camera, which has a new 5-element lens, the pictures can be shot even under very poor lighting conditions that do not affect the image too much. However, under perfect lighting conditions you will find the pictures you are able to shoot will be so stunning, that you realize that LG is certainly a class apart. Even while you shoot through clear glass, the distortion is minimal and not noticeable to the untrained eye. The HDR is another unique feature that makes the LG Optimus so special. What’s more, the LG Optimus G cleared the Linpack benchmark test with excellence, performing thrice as better than the others in its class. 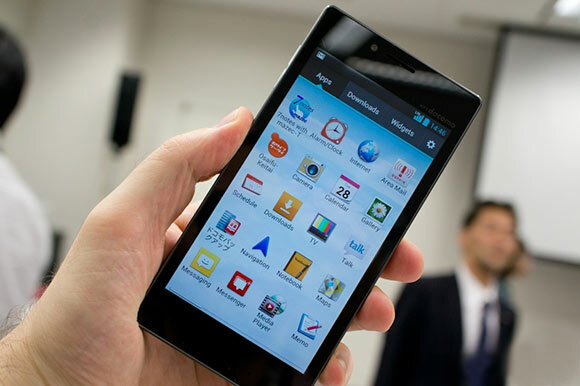 Overall, the LG Optimus G is a great smartphone and worth looking at.